The oceanfront villa in San Clemente, California, that served as Richard Nixon’s presidential retreat is up for sale for $75 million. 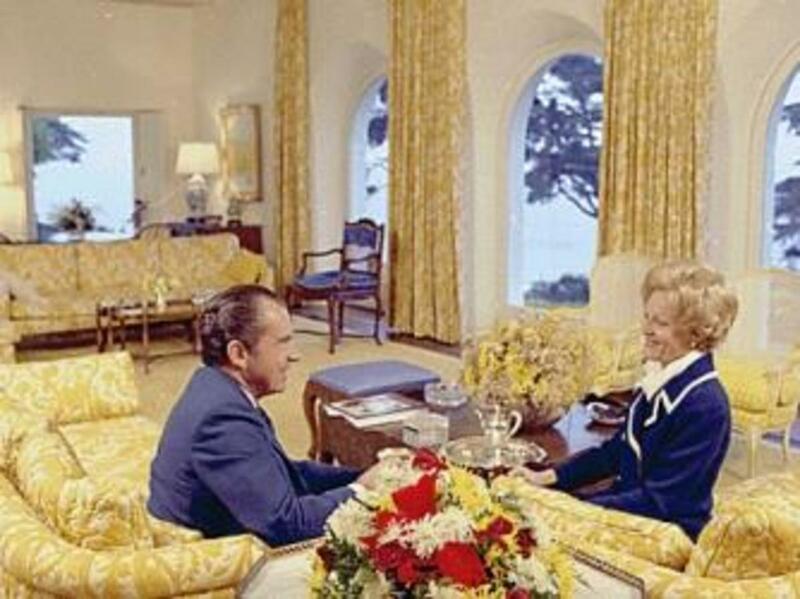 In April 1969, just months after his inauguration, President Richard Nixon sold his Fifth Avenue apartment in New York City and purchased a 10-room mansion on a bluff overlooking the Pacific Ocean in the quiet town of San Clemente, California. Nixon, a native of southern California, was familiar with this stretch of coastline halfway between Los Angeles and San Diego. In March 1940, he had proposed to his future wife, Pat, as they sat in his black Oldsmobile at Dana Point watching the sun set over the San Clemente coastline. The estate, which Nixon dubbed “La Casa Pacifica” (“the house of peace”) and the “Western White House,” featured a sandy stretch of beach and a swimming pool surrounded by a bulletproof windscreen. A private group built a seven-hole golf course on the sprawling property, while helicopter pads and temporary office buildings were constructed on a nearby parcel once used as a Navy radar facility. Nixon enjoyed walking along the beach and looking out the Spanish-style estate’s large arch windows at the ocean and the surfers catching the waves. 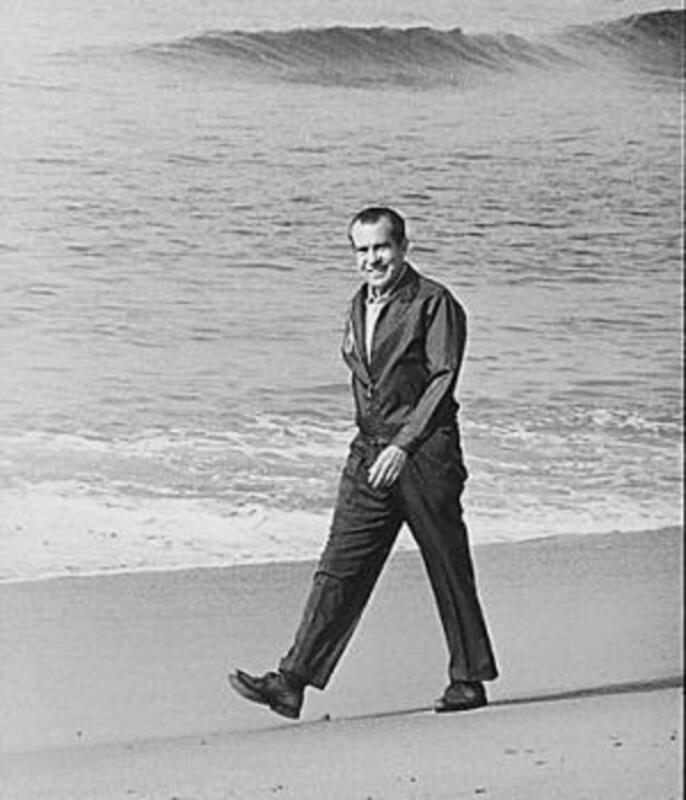 Press photographs of Nixon at San Clemente, however, were striking for the president’s awkwardly formal approach to relaxation. He strolled the beach in his wingtip shoes and sat poolside reading newspapers in a lounge chair—again in his wingtips. 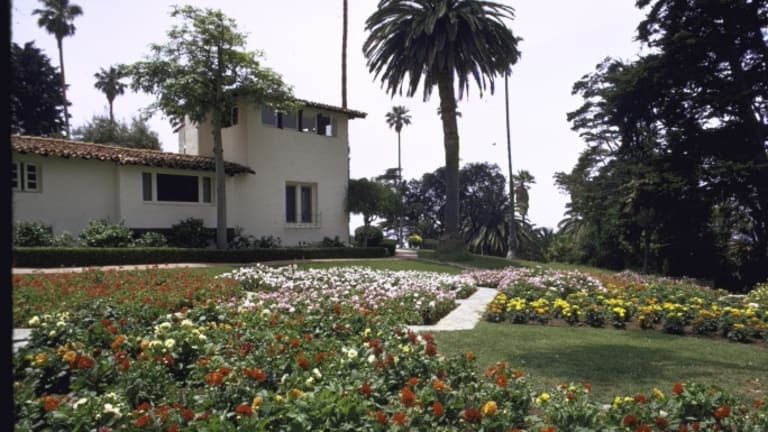 Nixon was not the first president who found the San Clemente villa built in the 1920s by financier Hamilton Cotton to be a peaceful retreat. During the 1930s, President Franklin D. Roosevelt regularly stayed at estate and played late-night poker games with his friend Cotton, a Democratic Party booster. 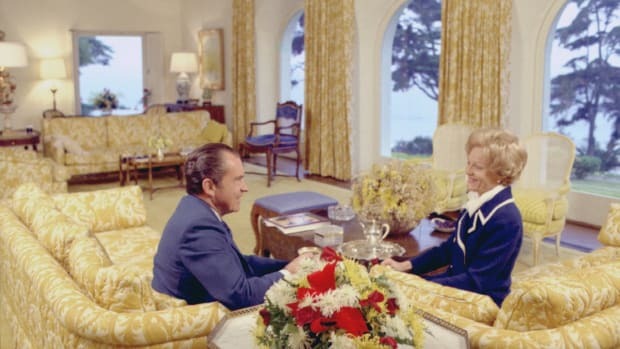 According to the Orange County Register, 17 heads of state visited Nixon at La Casa Pacifica, including South Vietnamese President Nguyen Van Thieu and Soviet Premier Leonid Brezhnev. The president also invited celebrities such as Frank Sinatra and John Wayne to the Western White House, and he cast his ballot for his own 1972 re-election in San Clemente before returning to the White House to celebrate his landslide victory. Like many aspects of Nixon’s presidency, however, the Western White House was not without controversy. 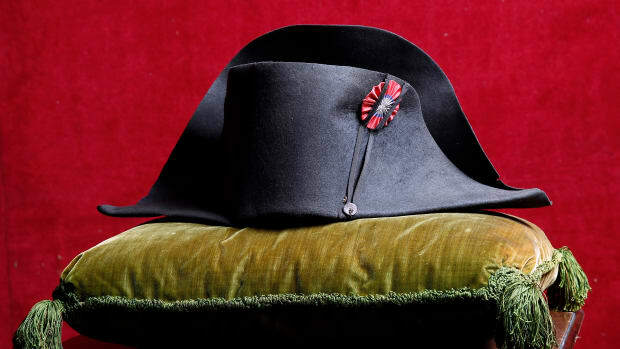 As the Watergate scandal grew, so did questions about how the president afforded the estate. 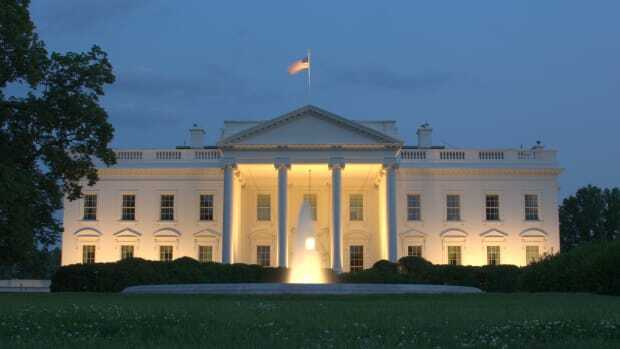 The White House had initially reported the villa’s purchase price to be $340,000 with the president putting $100,000 down and owing the rest on a five-year mortgage. 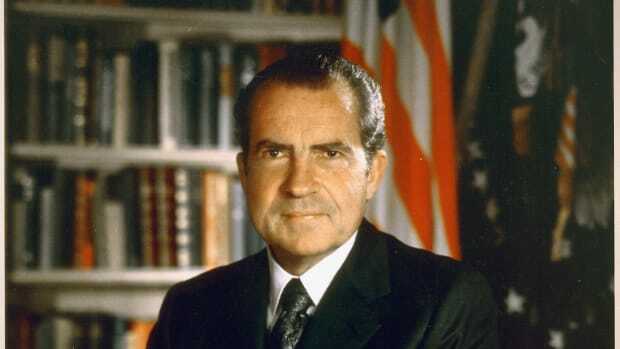 However, as investigators probed, it was revealed in 1973 that Nixon had paid at least $1.4 million for the 26-acre property and received a $450,000 loan from close friend and industrialist Robert Abplanalp to make the down payment. 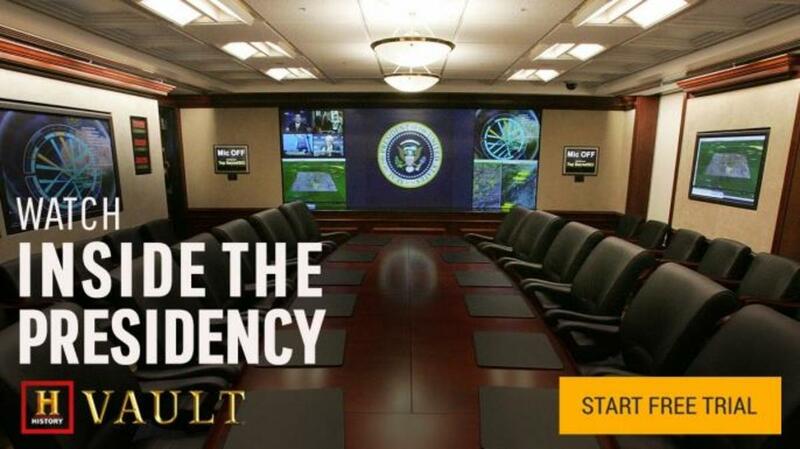 The taxpayer money spent to upgrade the Western White House also became the subject of investigation and numerous press reports. A 1974 House committee found that the federal government had spent $1.7 million on La Casa Pacifica and another Nixon house in Key Biscayne, Florida. 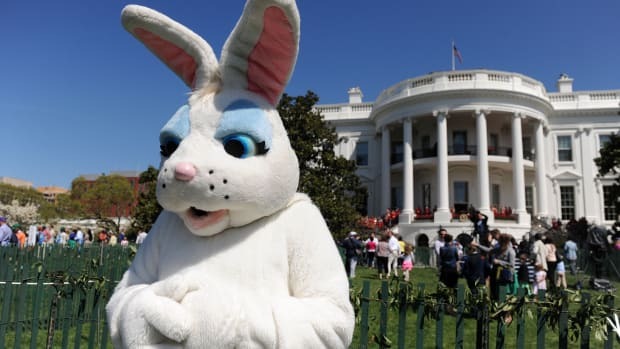 While much of the money had been spent on security and communications improvements, Nixon’s opponents seized on what they saw as frivolous expenses, such as $2,000 for a flagpole and $100,000 for shrubbery and other landscape improvements. When Watergate finally forced Nixon to resign on August 9, 1974, he flew home to San Clemente, and his oceanfront retreat became his place of exile. The former president lived in near seclusion as he worked on his book projects and sought to rehabilitate his public image. 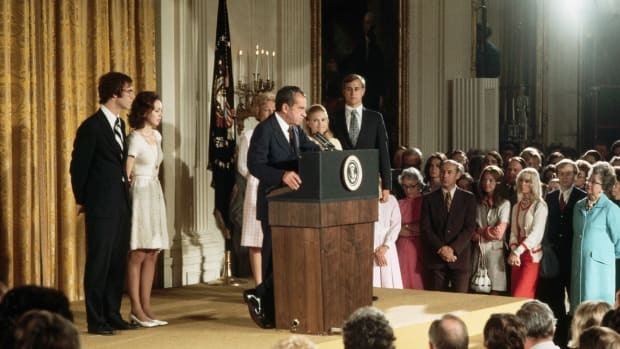 In 1980, Nixon decided to return to the East Coast, and he sold the estate to a pair of developers and long-time supporter Gavin Herbert, a co-founder of pharmaceutical company Allergan. Nixon’s last hurrah at La Casa Pacifica came in 1979 when he hosted a Mexican-themed pool party, complete with mariachi band, for 15 astronauts and 450 other guests to celebrate the 10th anniversary of the first lunar landing. 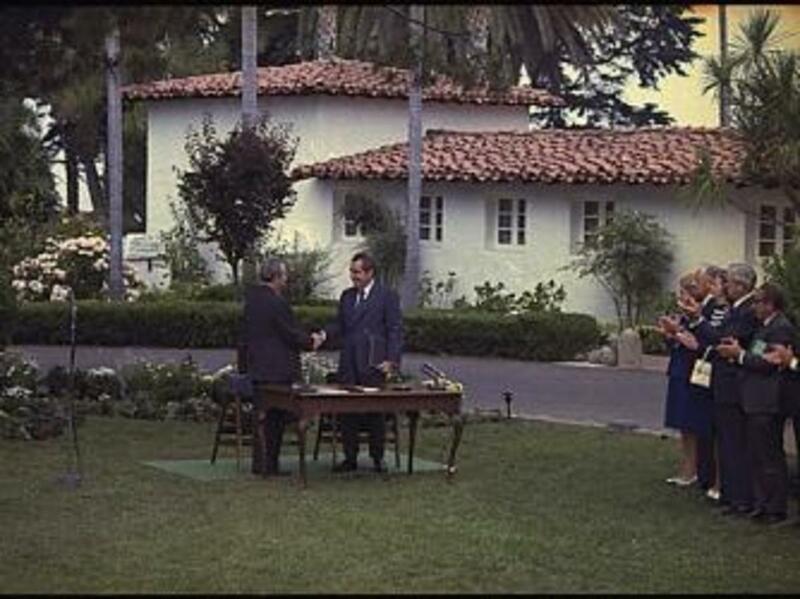 Nixon returned to San Clemente in 1984 to visit La Casa Pacifica and tour the proposed site for his presidential library on a nearby 13-acre plot overlooking the Pacific Ocean. When the development became bogged down, however, Nixon abandoned the original plan and moved the library 40 miles north to his birthplace of Yorba Linda. Herbert, now 83 years old, and his partners developed most of the property into a gated subdivision with 14 other homes. The Orange County Register reports that La Casa Pacifica’s remaining 5.45 acres now include an entertainment pavilion, a two-bedroom guest house, a pool and lighted tennis court, a gazebo, four staff residences, a security annex and 450 feet of oceanfront in addition to the remodeled 9,000-square-foot main residence that offers a piece of presidential history.